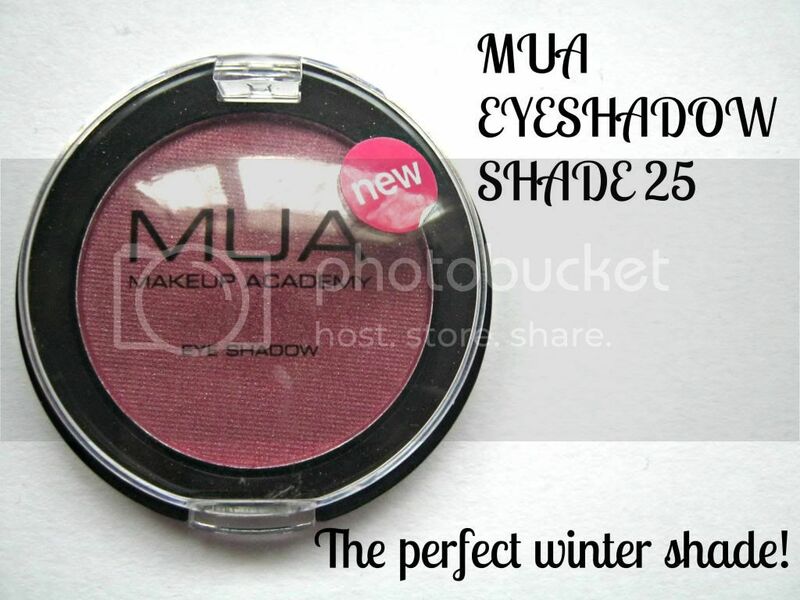 Ever since I featured this eyeshadow in a haul and a recent post you have all been going crazy about it! This beauty is pigmented, long lasting with a primer (and I only use a ELF one!) and will only cost you £1! How can you not love this eyeshadow? As the title says I think this is winter packed into one cosy warm eyeshadow! This eyeshadow is perfect to warm up any neutral eye. For only £1 this is a pretty amazing eyeshadow. One plus about it and something which makes it different from the shadows in the palettes is that the formula isn't chalky. I think in nearly every MUA palette review I have done I've said about how chalky the shadows are but I have never had that problem with the singles. 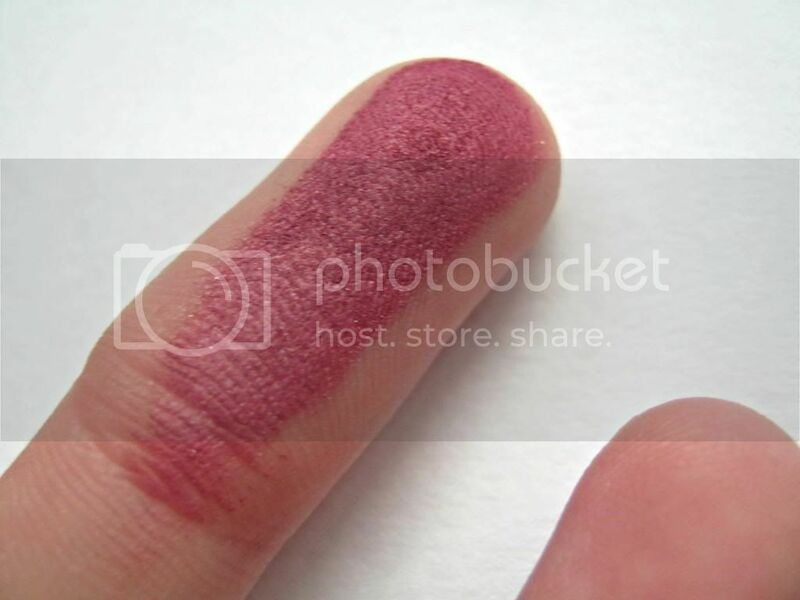 This is such a unique shade to come out of such an affordable company like MUA. They hardly ever fail to impress me with their cheap prices and brilliant products. MUA are still my favourite drugstore product! 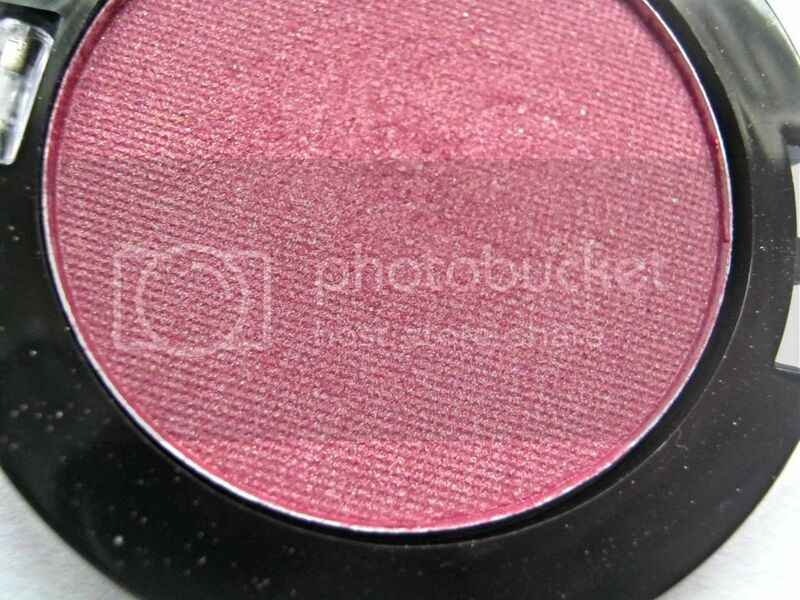 And could this be a MAC cranberry dupe? What do you think about this winter beauty? I'd have a hard time trying to match this shade. Can you give us a few ideas? What do you mean? How to wear it? What other colours with it. That is like MAC Cranberry. I use cranberry a lot very recently its a brilliant colour to go outside corner of the eye, with MAC Naked Lunch on the rest of the lid.